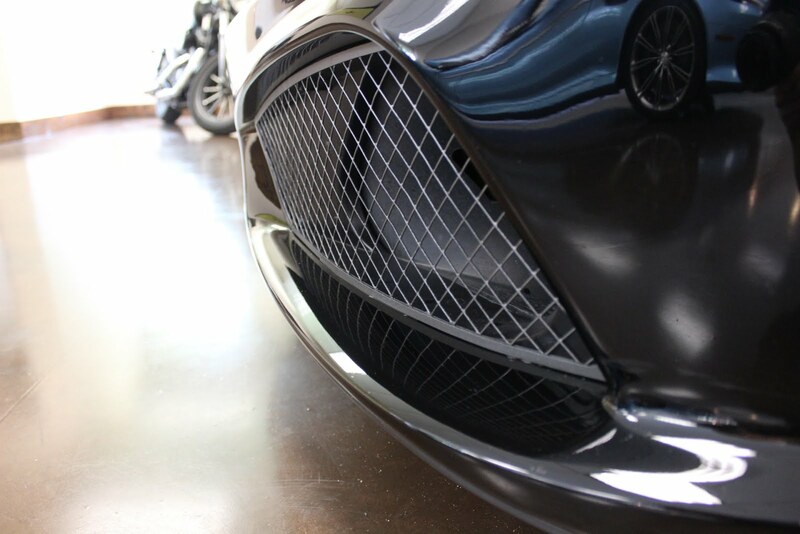 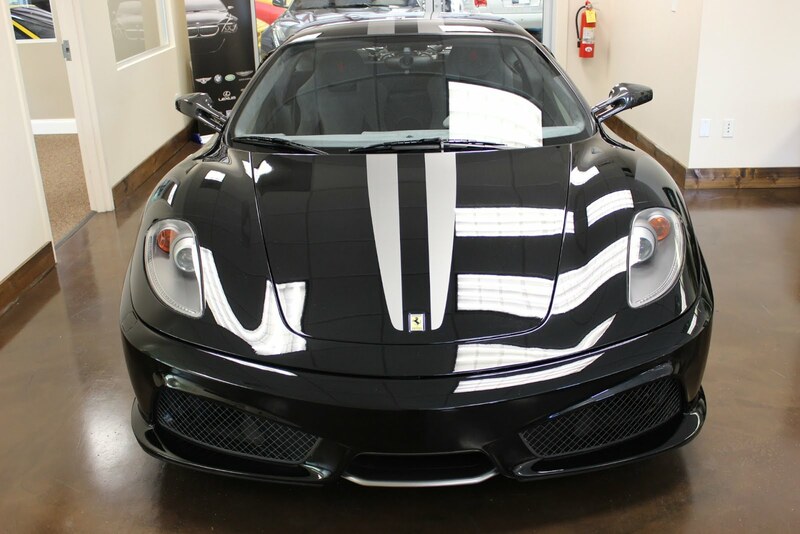 Back in black with this amazing Ferrari F430 with low mileage. 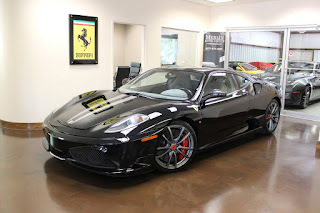 Asking price is $226,000. This car is for sale by the Merlin Auto Group. See more from the seller below the photos. 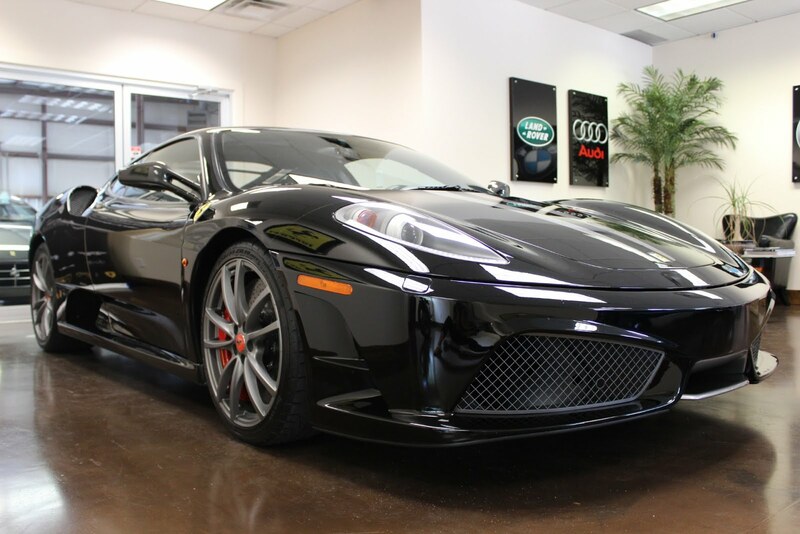 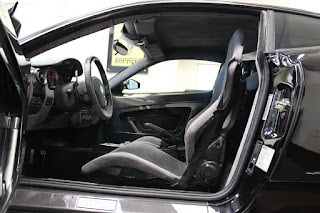 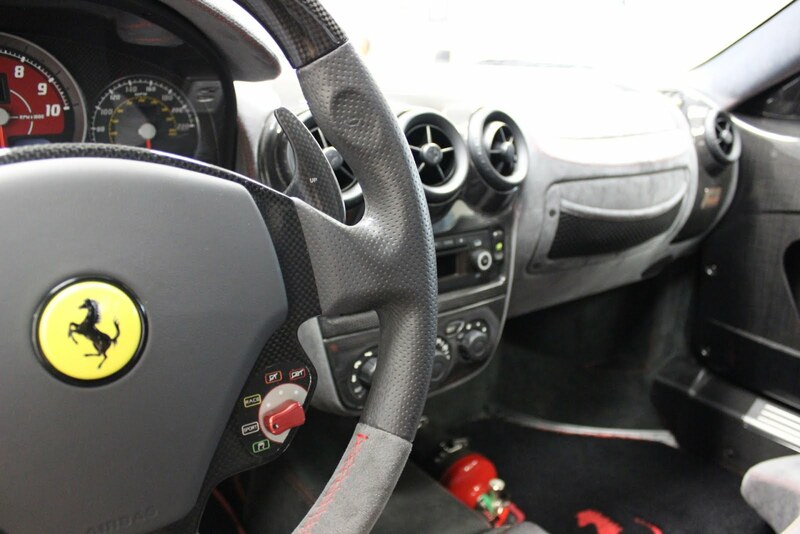 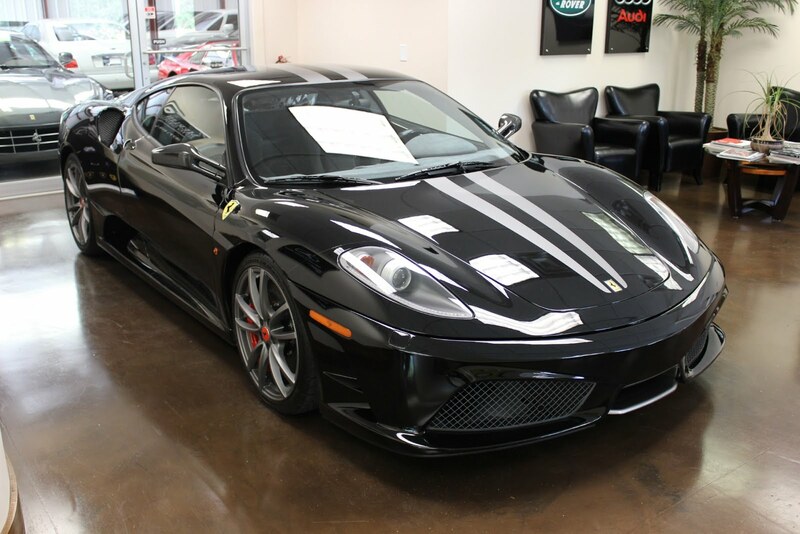 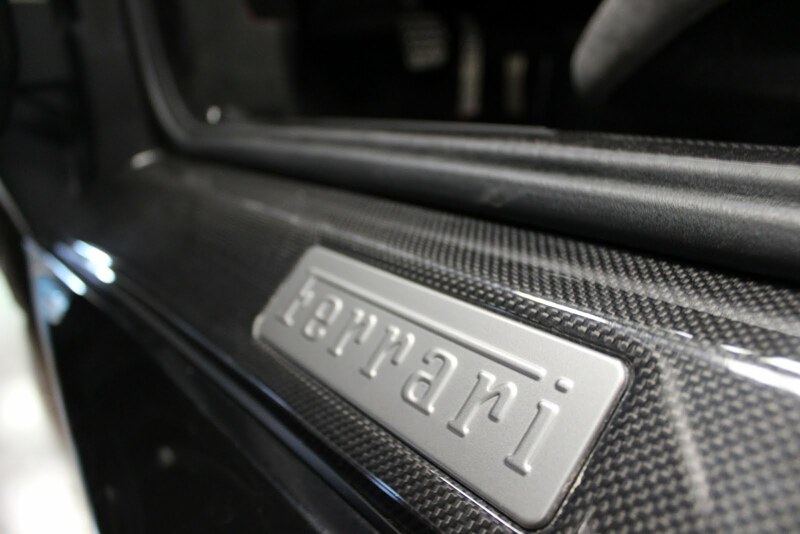 You are viewing a 2008 used Ferarri F430 Scuderia with 15,188 miles, finished with a black exterior over dark grey alcantara interior. 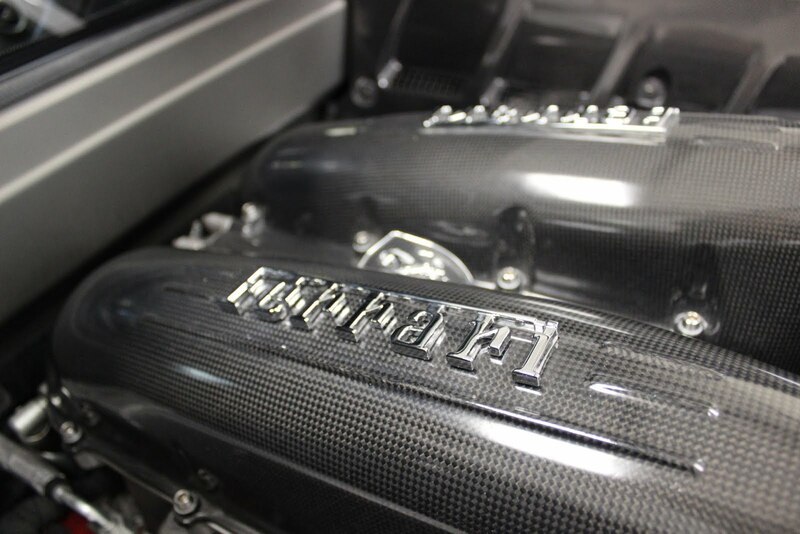 It's 4.3L V8 engine produces an impressive 503 horsepower and 347 lb-ft of torque, with the ability to sprint from 0-62 mph in just four seconds flat. At 221 lbs lighter than the previous 430 model, the enthralling Scuderia is not only lighter and quicker than its competitors, it's exterior is even cooler, simpler and more like a race car making it one of the best used luxury cars available. While it maintains the same coupe shape, the lower stance and sharper detailing of the Scuderia give it a more aerodynamic silhouette than the 430, without sacrificing its versatility as a car for every day use. 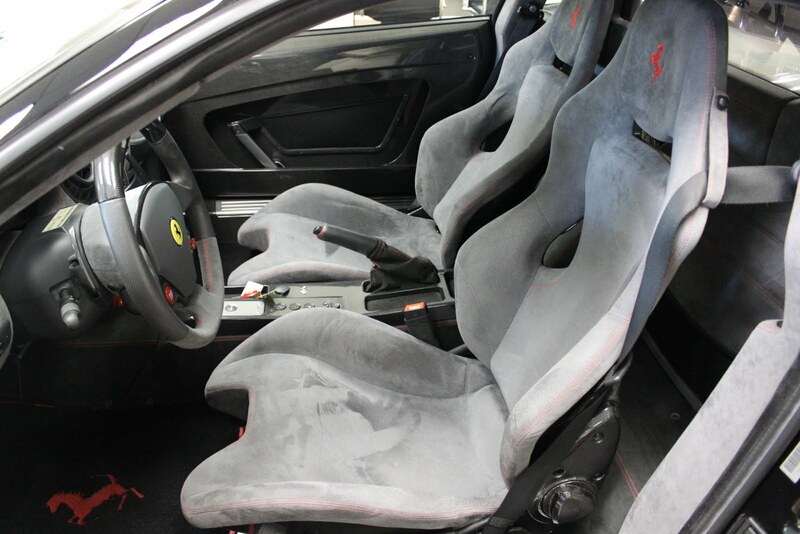 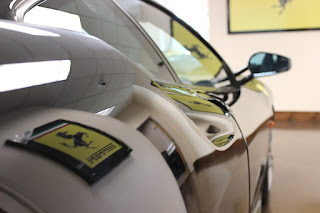 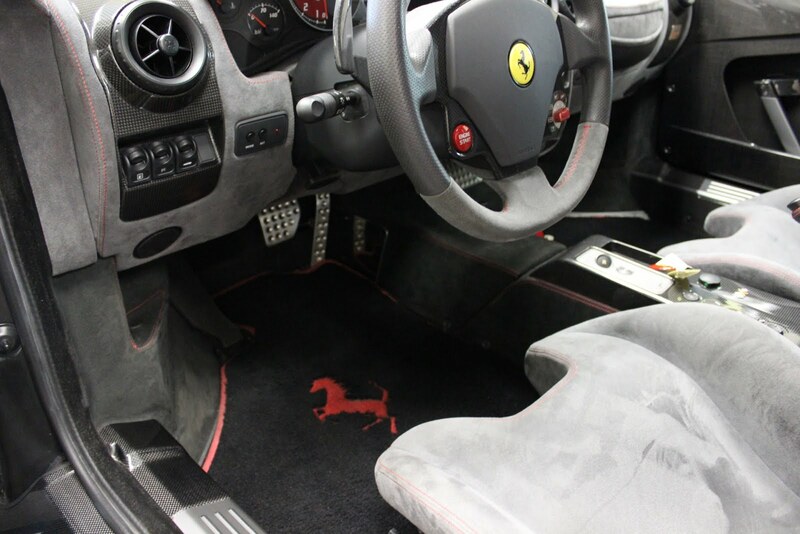 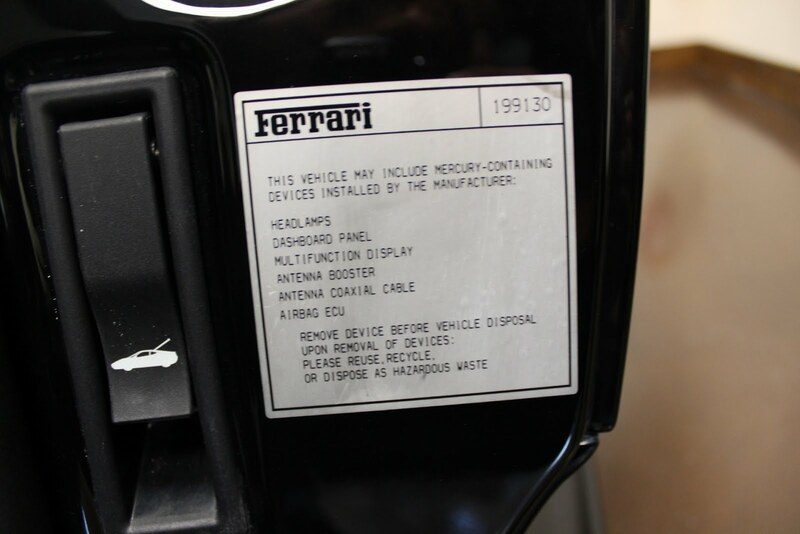 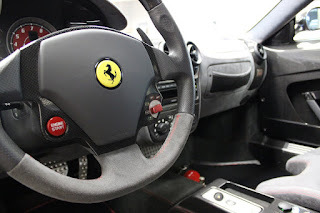 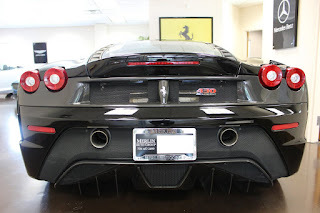 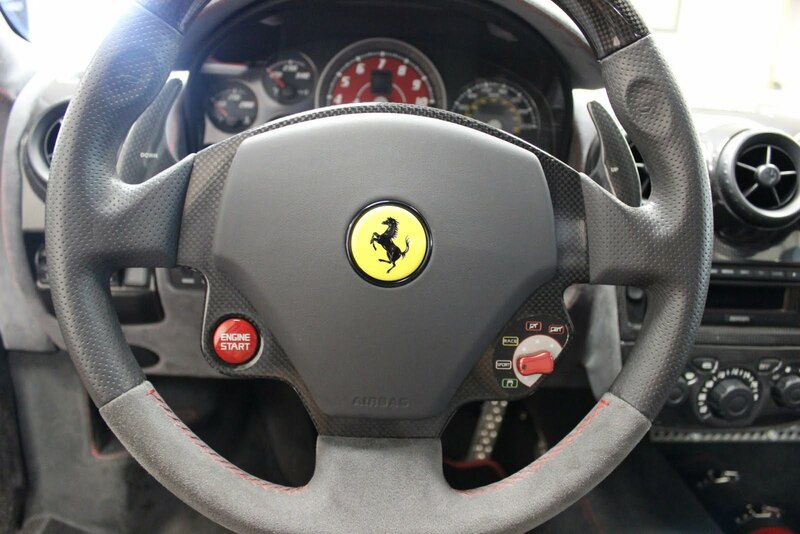 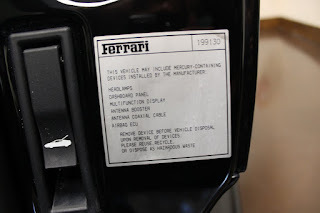 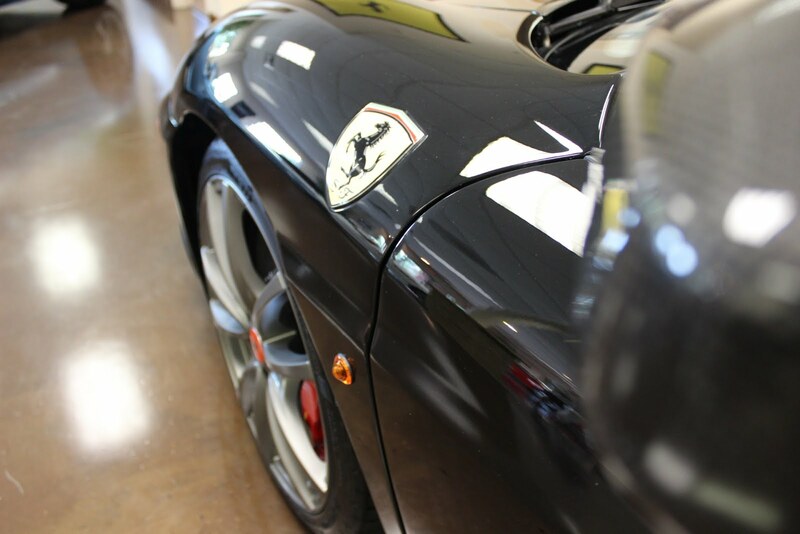 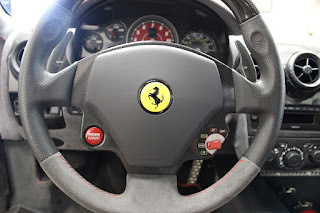 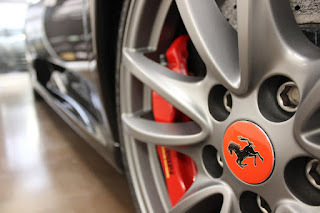 Simply put, the Ferrari Scuderia is the finest street-legal, exotic motor cars on the market.